As Christians, Christmas is a special time that we celebrate our Savior’s birth with family and friends. It is a time of feasting, singing and gift giving. It is also a time we are thankful for the gift of God’s Son that our Father sent to this earth to bring peace and good will to all who will receive Him. However, we may miss one of the most important things God did for us when He sent His Son to dwell in our hearts and that is the blessing of receiving the ability to be free from fear. Immediately when the angel came to the shepherds to announce the birth of Jesus, these words were spoken to them, Fear not. In our world today there are many fears we all face: fear of loss, fear of dying, fear of the future, fear of failure, fear of diseases, fear of not having enough; just to name a few. The Bible tells us that we are not to fear, for in Christ we can face the future with faith instead of fear. The Lord promises to supply all of our needs. Save us from our enemies. Save us from those who hate us. Enter into covenant with us. Give us grace to serve Him without fear. Give us grace to walk in holiness. Give us grace to walk in righteousness. Grant us these promises for all the days of our lives. May you and your household receive all of these blessings as you continue to walk in the Lord. We thank you for your past support and prayers and appreciate your continued help for the coming year, as we go forward to minister to thousands through the BibleResources.org website. Visit our site to learn of the new things that will be happening soon. Among those things are the Overcoming Life Series in Spanish and a weekly blog that you can sign up for at our website. Please pray for us and send your requests to us as we are a praying ministry. We will be sharing some amazing testimonies in our new blog; plus, we will be addressing many of the questions people have regarding what the Bible has to say about different topics and also many of the perplexi ng things that are happening in our world today. We are praising God for the additional help He has sent us, as our granddaughter and her husband have answered the call of God on their lives and are now serving with us in ministry. 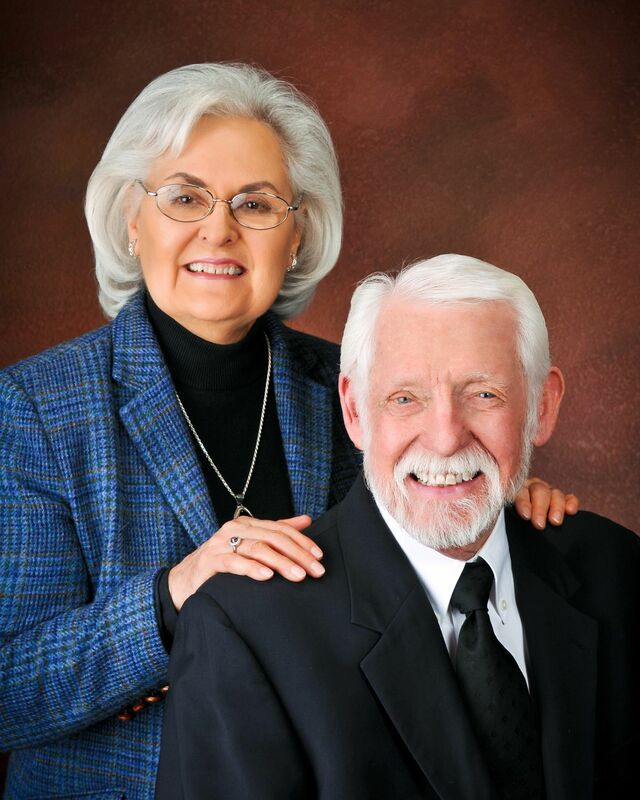 Please pray for Ronnie and Courtney Gould and their 3 wonderful daughters who are now living with us in at our ministry headquarters in Northern Arizona. We are praising God for the blessing of being call to serve the Lord. Your prayers and support make it possible for us to continue this ministry on the internet.